Port Stephens Accommodation Referral Centre in Port Stephens near Sydney Australia - Port Stephens accommodation, Nelson Bay and Port Stephens Tourism & tourist information, motel accommodation, caravan park accommodation, camping, b and b accommodation, bed and breakfast accommodation, dolphin & whale cruises, real estate, property investment & development, beach & rock fishing, Stockton sand dunes & surf web beach cams Australia. Email us your requirements by filling in the form below and we'll email you information, pricing and photos of Port Stephens accommodation that fits your choice. 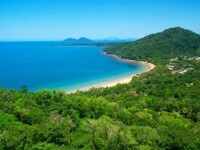 Alternatively, scroll down to the end of this page and have a look through some of Port Stephens finest resorts, motels and holiday houses. This service costs you nothing - the accommodation centres pay us a small fee for the referral - you may even end up saving money by using this service as we have access to discount pricing and holiday packages + standby rates. The information is strictly confidential. Special family packages and off season deals are at times available. 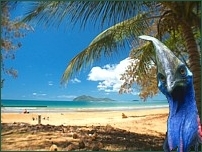 We've also negotiated special package add-on deals for you - like Dolphin Cruises, exciting Sand Dunes Adventures or Beach Fishing Tours with everything supplied. Peppers Anchorage Marina Resort, Corlette. Nelson Bay Breeze Resort, Nelson Bay. Colonial Ridge Resort, Soldiers Point. 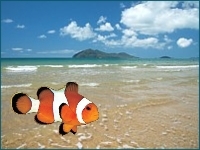 Port Stephens Holiday Houses and Units - serviced and unserviced. Bali at the Bay Holiday Unit, Shoal Bay. 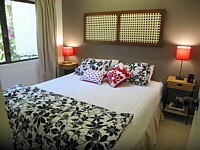 Bay Escape Holiday House, 3 bedroom, Sleeps 10. 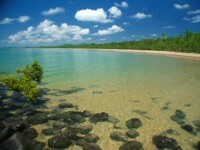 Shoal Bay. 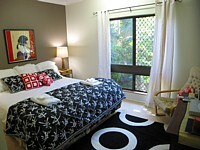 DOG FRIENDLY Shearwater Holiday Units. weekend for 2 persons + bring your dog! 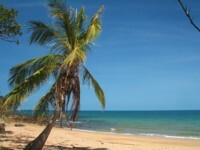 Port Stephens Motels and Hotels. Copyright � 2009 Dunesnet.com. All rights reserved.